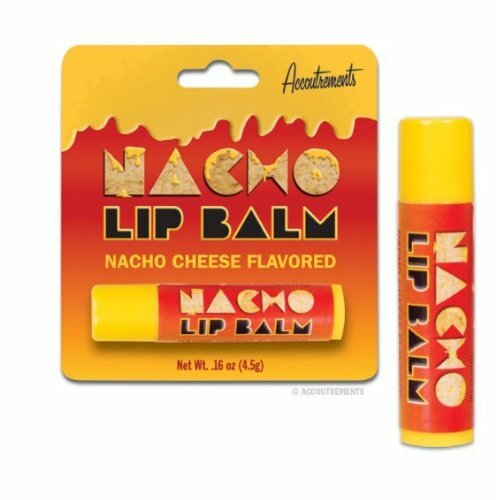 This time of year I get a lot of people coming up to me asking, "What do I get someone who loves nachos but already has everything nacho related that's out there?" Well ask no longer the below list should have you covered. 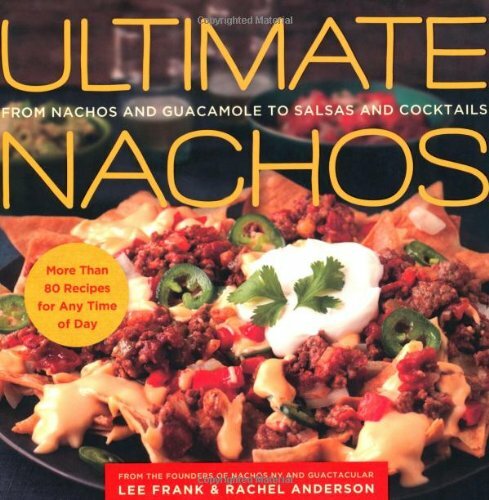 While it has many of the same problems as Macho Nachos (80 recipes, only 34 for nachos for example) this cookbook by the creators of Nachos NY at least imbues nacho making with a little comedy. And a recipe for Avocado Ice Cream. 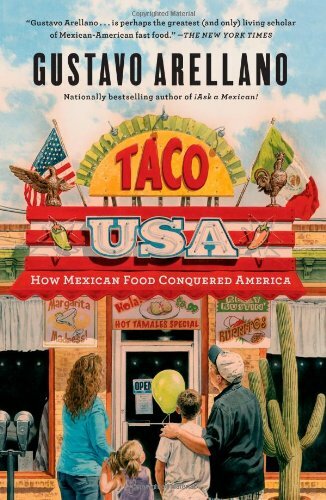 While there's not a whole lot in here about the history of the nacho, there is a whole lot of information on Mexican food coming to America in general, plus it's a pretty good read. If you like having someone over for a tasty meal of nachos and are looking for some music to help in your digestion, this isn't it. 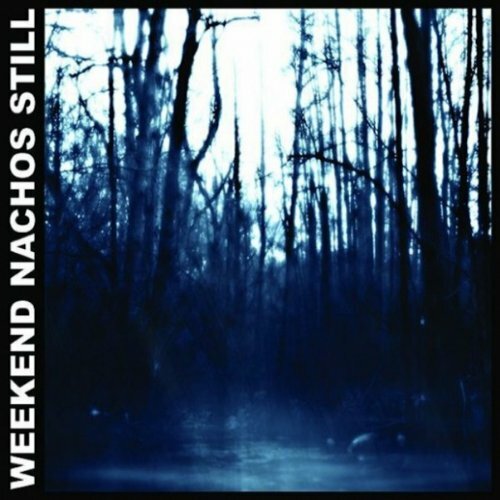 This is music that digests by curb stomping your food to jelly that you don't need to chew and guts can digest in a snap, but if you expect something else from Weekend Nachos you don't know Weekend Nachos. Listen, I'm no racist, I'm aware that Peru is way different than Mexico, whether they speak Spanish or not. 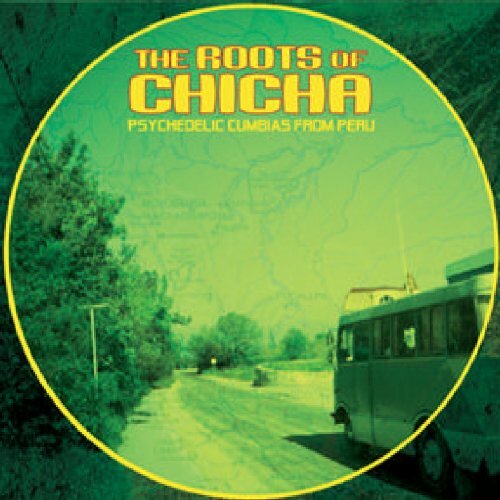 That being said, Roots of Chicha has a definite Spanish funk to it that is perhaps more conducive to doing nacho related things that some grindcore. 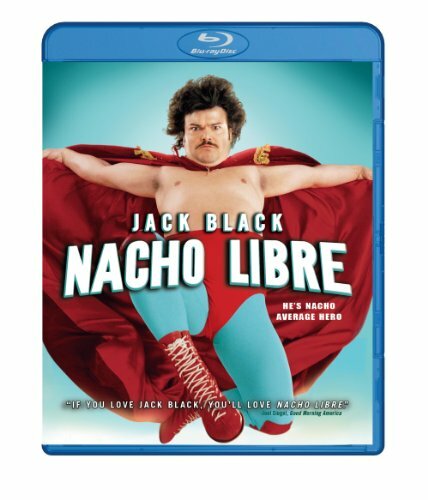 While the film has very little to do with nachos themselves other than Jack Black’s character being named after Ignacio Anaya, it does have two really good jokes and some inside into the mysterious world of Luchadores. 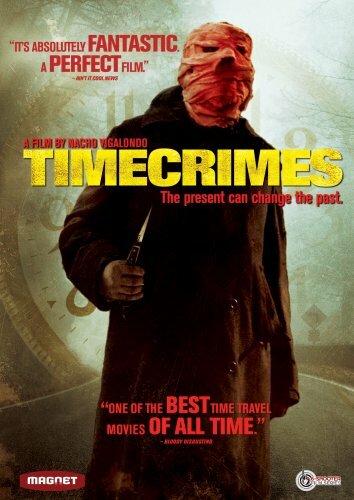 Directed by the excellent Nacho Vigalondo, it's about as loosely related to actual nachos as Nacho Libre, but 1000 times better. Now I bought this, and even I, a lover of nachos, am too afraid to try it. Maybe you or whatever poor soul you choose to give it to won't be and will let me know just how disgusting it is. 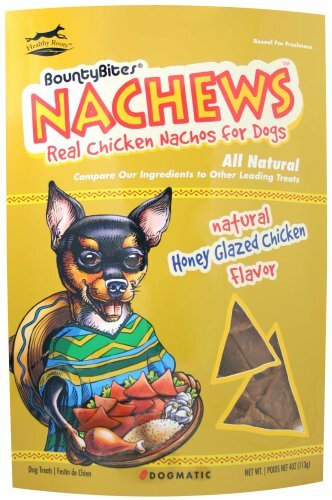 I mean, even a dog could like nachos right? Right?